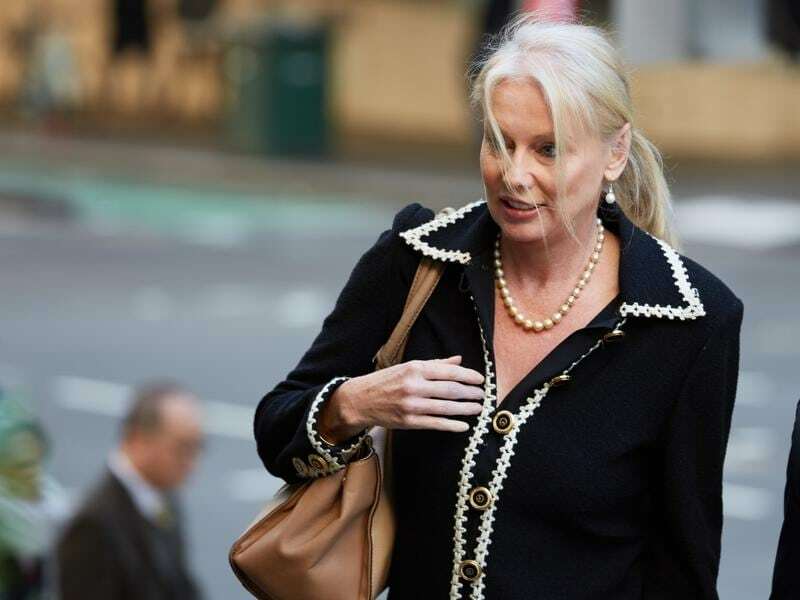 Controversial socialite and licensed horse trainer Shari-Lea Hitchcock has been suspended for three months for insulting and improper behaviour towards Racing NSW stewards. Hitchcock, who has a small stable at Kembla Grange, has also been fined $750 after being found guilty of disposing of a dead horse without written approval from Racing NSW and a veterinary certificate advising the cause of death. Another charge of amending an owner’s share in a horse from 10 per cent to five per cent has been adjourned. During the course of the stewards investigations, Hitchcock is alleged to have behaved insultingly towards officials in a telephone conversation and email communication.